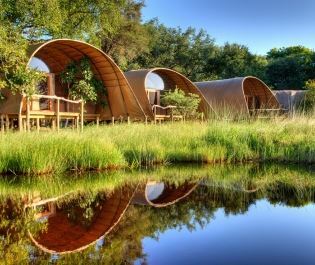 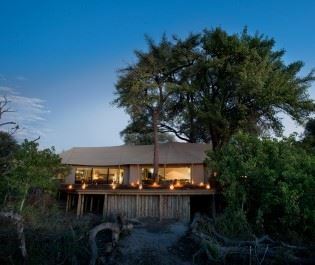 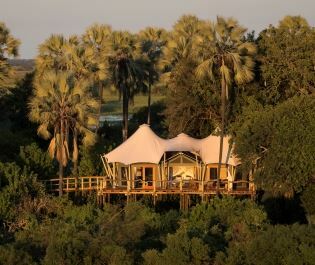 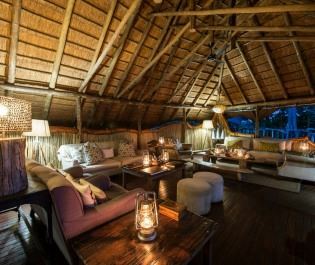 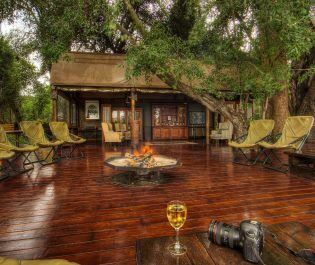 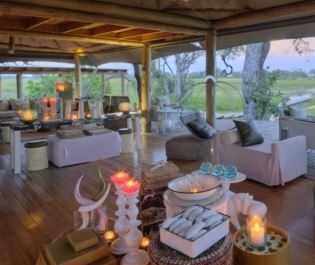 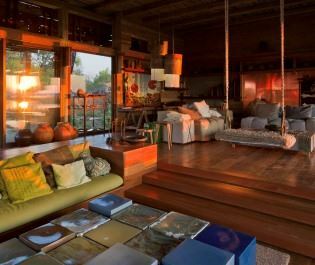 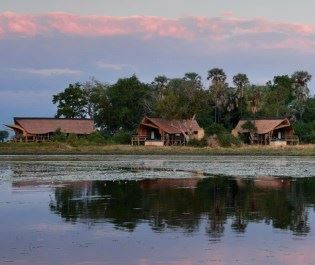 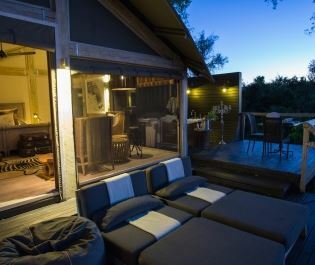 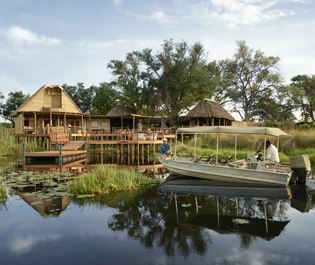 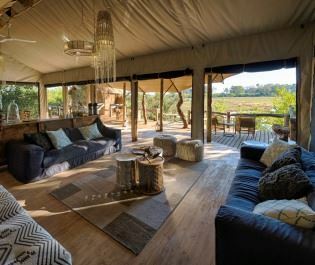 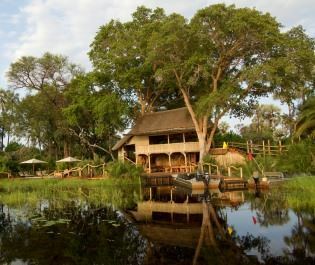 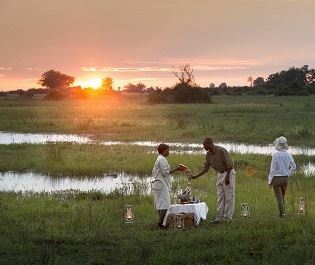 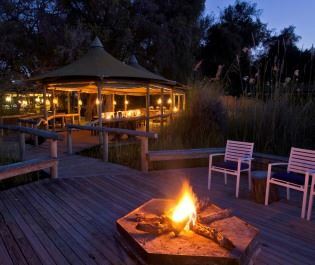 Decadent and delightful, Jao Camp has long been one of the Okavango Delta’s flagship luxury camps. 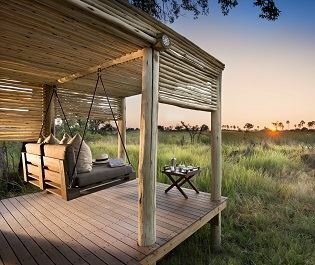 Enjoy a massage while admiring elephants, watch hippos from the elegant walkways, and lose yourself in the pinnacle of luxury safari. 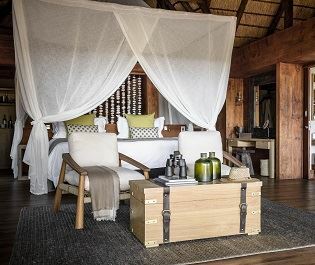 There’s a serious scent of grandeur to everything here, with polished wooden walkways and rare extras like a gym and an indulgent spa. 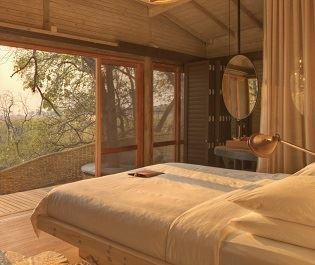 Nine enormous suites are set far apart as the camp sprawls for over a kilometre through the leadwood and ebony trees, creating a permanent feeling of exclusivity. 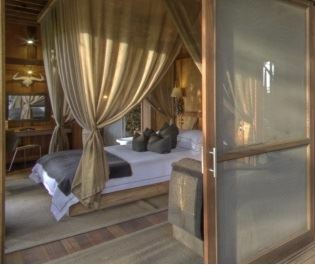 It looks like pure opulence and the price tag reflects Jao Camp’s enhanced luxuries. 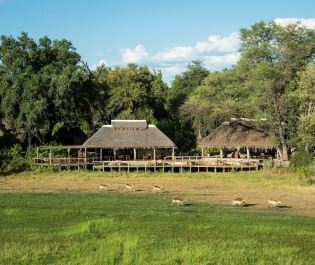 The camp’s guides are some of the best we’ve seen in the Okavango and they lead visitors on fully tailored safari programs. 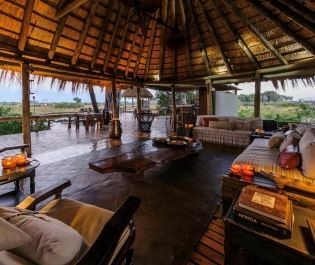 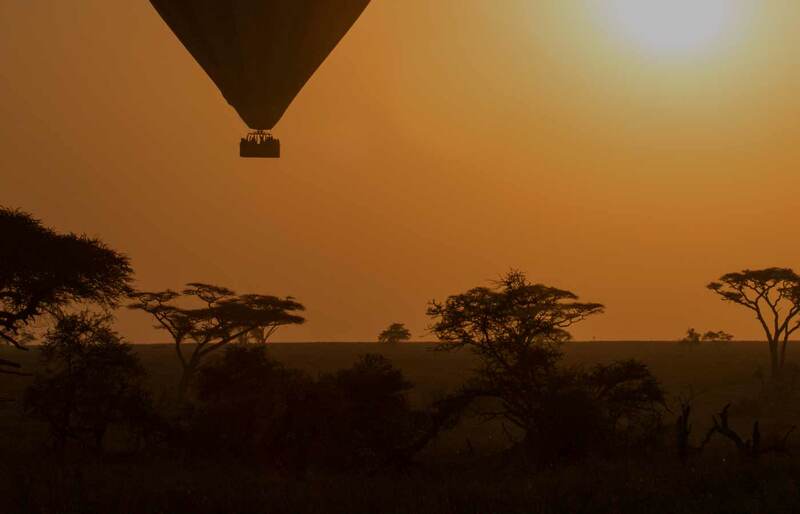 Daytime game drives reveal the eclectic residents of the Jao Concession, then nighttime drives bring moments of drama and thrill. 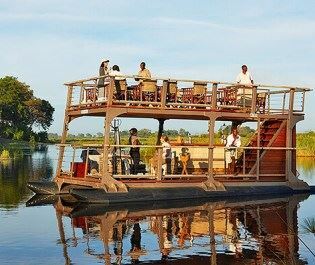 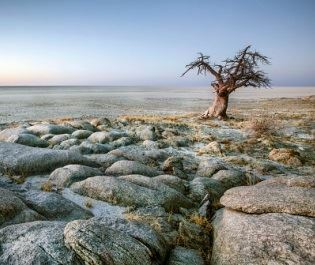 You can try mokoro and motorboat safaris, slowly building your itinerary to enjoy everything that the area has to offer. 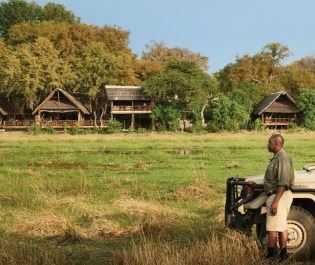 And what wildlife there is to discover! 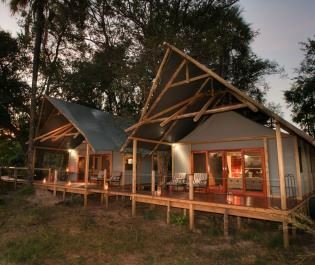 Jao Concession has a high density of resident cats and we’ve been delighted by the leopard sightings. 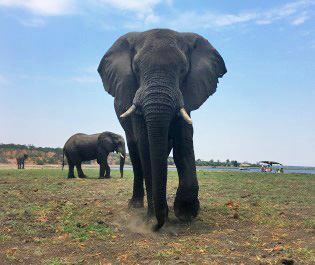 You’ll get to see all the Delta favourites, like elephants and hippos, plus a wide range of ungulates that graze across the plains. 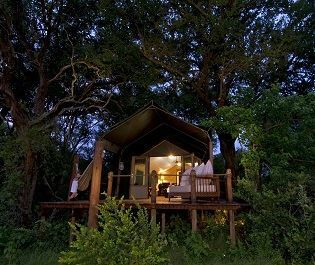 Then it all feels that little bit more special when you’re sleeping out on the exclusive star bed, listening to the roaming animals.